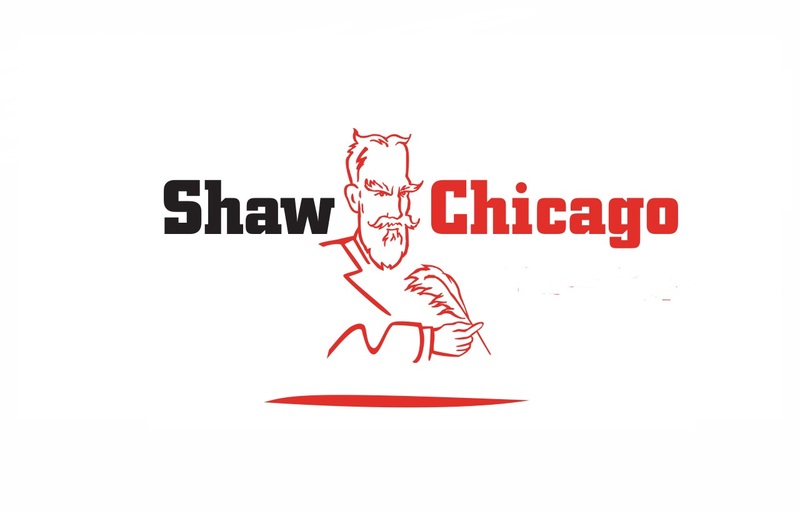 ShawChicago is a professional non-profit theater company founded in 1994 with a mission to present the plays of George Bernard Shaw and his contemporaries as concert readings. Operating under a Special Agreement with Actors’ Equity, ShawChicago is about to celebrate its 26th season. The company presents special afternoon performances for senior citizens and morning performances for students throughout the Chicagoland area. ShawChicago also offers outreach performances across the city and its suburbs, providing theater to libraries, senior living communities and schools. ShawChicago is a theater company in residence at the Ruth Page Center for the Arts.